This drama will chronicle their “besieged love” as the pair go from young lovebirds to estranged husband and wife. Ruyi’s Royal Love in the Palace has released its first batch of official stills, and the costumes look exquisite. Featured above are the leads Zhou Xun and Wallace Huo, in character as Ruyi and Qianlong Emperor respectively. 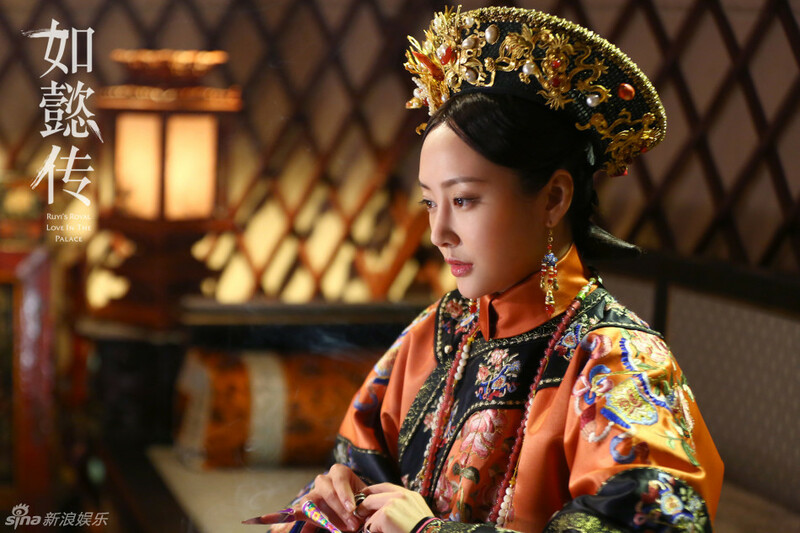 Ruyi lives and dies for love, while Hongli (Qianlong) is the male lead everyone hates – a selfish Emperor who only has his own interests at heart. Janine Chang (The Four) stars as Hailan, a loyal friend to Ruyi who lived only for vengeance after Ruyi and her son Yongqi’s deaths. Li Chun (The Journey of Flower) plays Wei Yanwan, a ruthless woman out to destroy Ruyi and gain power for herself. 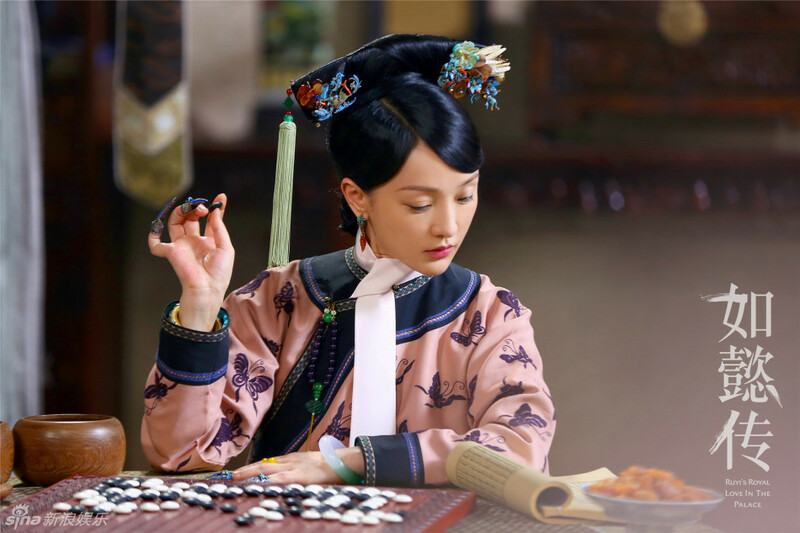 Tong Yao (Three Bosom Girls) takes on the role of Gao Xiyue, another consort who is wanting to take Ruyi’s place, while Xin Zhilei (Miss Dong) plays Jin Yuyan, the scheming puppet master of the Inner Palace. Hu Ke (Chinese Style Relationship) is the naive and gullible Su Lvyun, a woman who will do anything for her son. More details about the characters can be found here. 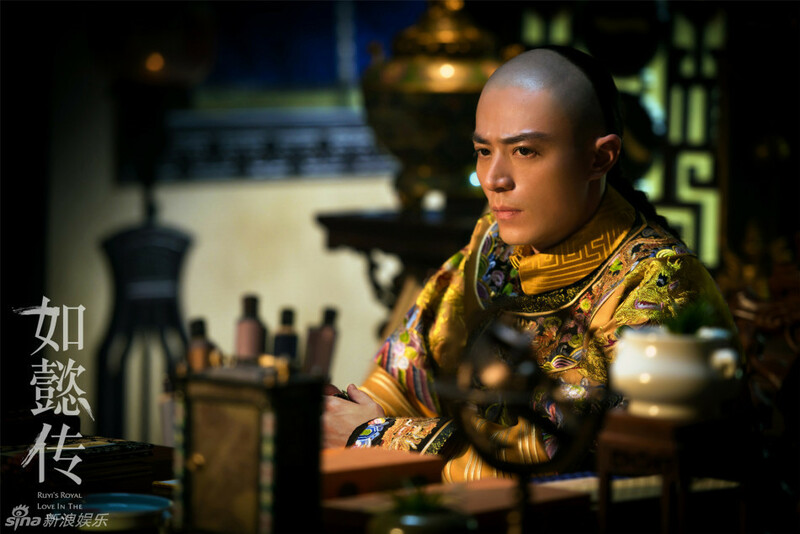 This entry was posted in Drama, Mainland China and tagged Hu Ke, Janine Chang, Li Chun, Ruyi's Royal Love in the Palace, The Legend of Ruyi, Tong Yao, Wallace Huo, Xin Zhilei, Zhou Xun by XDramasX. Bookmark the permalink.